LAS VEGAS (ICIS)–California-based Ship & Shore Environmental announced a new campaign Monday at the PACK EXPO in Las Vegas for US packaging industry clients aimed at helping those companies maintain their equipment to comply with regulatory requirements. President and CEO Anoosheh Oskouian said her company’s latest campaign comes amid increased regulatory agency visits and greater demand for assistance in meeting environmental standards. 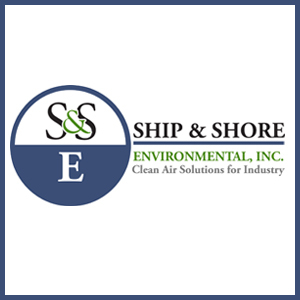 Ship & Shore has also expanded its team of engineers to respond to manufacturers’ needs. The fall/winter “Keeping Up with the EPA Campaign” is designed for post-installation services relating to permitting, preventative maintenance inspections, source testing, reports and measurements. 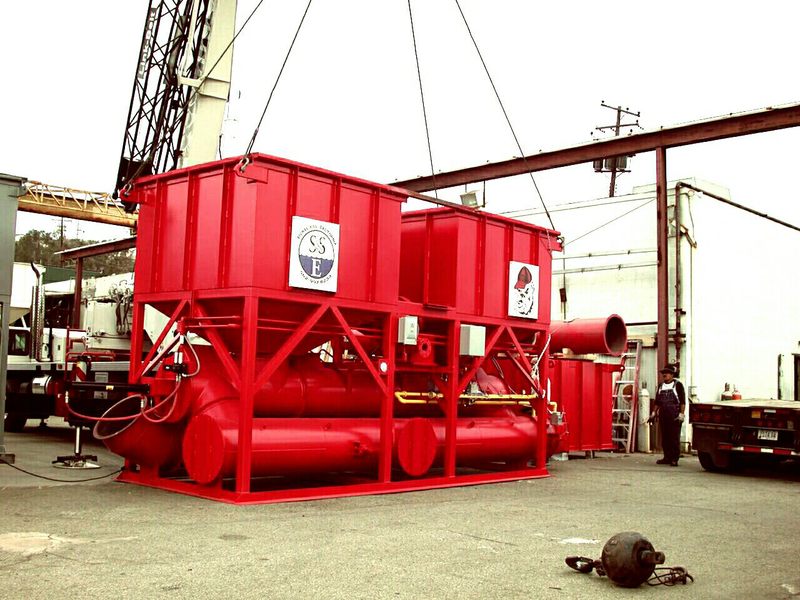 The firm offers custom solutions for manufacturers.